Westwo od Artists, (photographer Karen Cagan, fiber artist Kathy Zola and ceramic artist Lisa W B Walker) arrived at Powisset Farm early on August 27th to set up their stations and begin creating art inspired by the farm. This was the first Makers Day held at Powisset Farm. It included visual artists as well as music (by My Mothers Moustache), performances (scenes from Shakespeare’s Hamlet by Medfield Gazebo Players), food (baking bread in the kitchen) and interactive kids activities. All artists were inspired by Powisset Farm. As a ceramic artist, I am inspired by the vegetation that grows at the farm. 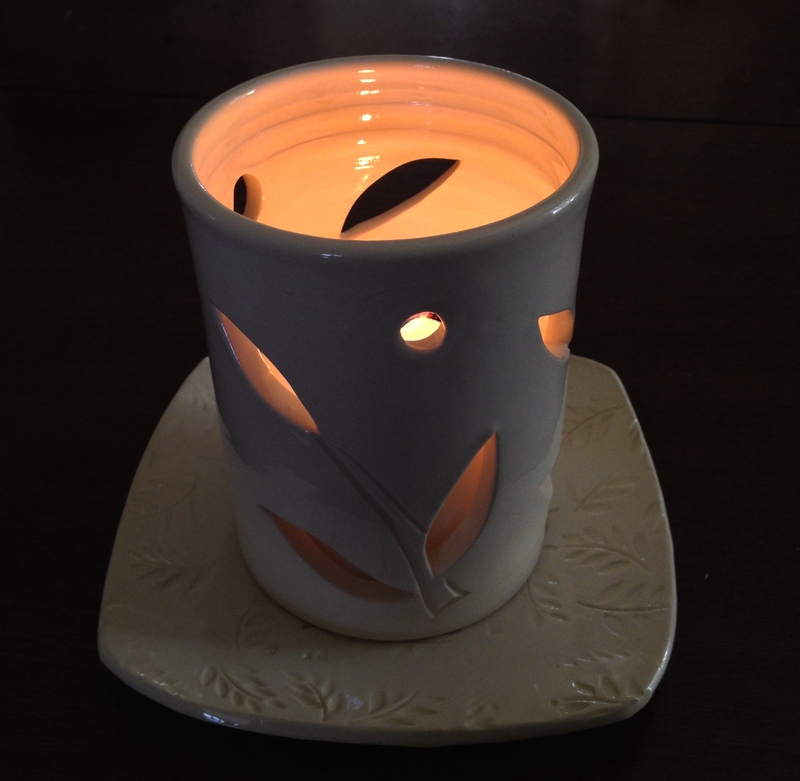 I gathered herbs and other leaves from the fields, placed them on low fire clay and added colored slips. I love the way the clay captures the texture of a leaf! I found compositions to create into functional objects in my demonstration … some small dishes and ornaments. My favorite leaves turned out to be a sunflower leaf and a tomato plant’s leafy vine. Other interesting leaves were sage, green bean leaves and parsley. This collection is still in process, but I will be at the farm with my permanent collection of functional pottery this coming Saturday. My work references nature and leaves; flowers and growth are important elements in my permanent collections. Stop in to say hello and enjoy this beautiful Trustees of the Reservation property. Summer pottery class with older students in grades 3-6 were taught techniques to create work in clay. The older students were able to understand and grasp concepts in a different way than the younger students. Sometimes they were more hesitant to take chances, but when they did, they were rewarded. Their finished pieces show maturity and understanding of skills. Here is a look at a few of my favorite pieces from this 4 day summer pottery camp at Newton Community Education. Mio’s “Create your own” utilizing slab, texturizing and scratch & attach with slip. These imaginative students were a thoughtful group who found joy in creating with clay – yipee! 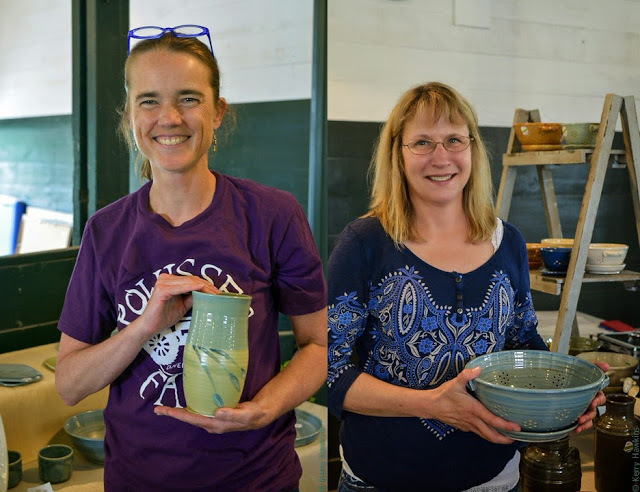 Potters Place, a not for profit school and cooperative studio, opens it’s doors for Open Studio Weekend with an Artists’ Reception on Friday, April 29th from 5:30-9 PM. Doors open again on Saturday, April 30th at 9am with a “less than perfect” table and afternoon demonstrations by a number of the 23 Potters Place artisans. Shop til 8pm for Mother’s Day and Wedding gifts! On Sunday, doors open at 10am and the countdown is on for our coveted raffle. Master potter, Susan Brum created a large vase and all members of the Potters Place studio have signed the bottom. Raffle money and sales from a select group of pottery raise funds and awareness about our choice charity: Kettlebells4kids. Shop our vast and unique selection of pottery, watch more demonstrations and sign up for a class (spring session starts May 2nd!) until doors close at 4pm. I will be featuring a new collection for spring that was inspired by a winter weekend with childhood friends. The collection features the pottery needed for our ladies lunch. The surface decorated in the colors of the ocean, dotted with fresh growth and a lattice that is symbolic of the friendships that support and guide our growth. More images can be found by clicking on the “flickr” link to the right. Please join me at my cooperative studio: Potters Place in Walpole, Ma to celebrate all we are as we invite you into a place that will show customers “How We Make It”. “love” dishes are for sale at Custom Art Framing year round. Dedham Square Artist Guild is stocked for Valentine’s Day. “love” dishes may be personalized for weddings or special events; email Lisa directly for more information. Valentine’s Day is this Sunday, February 14th. Shop locally! 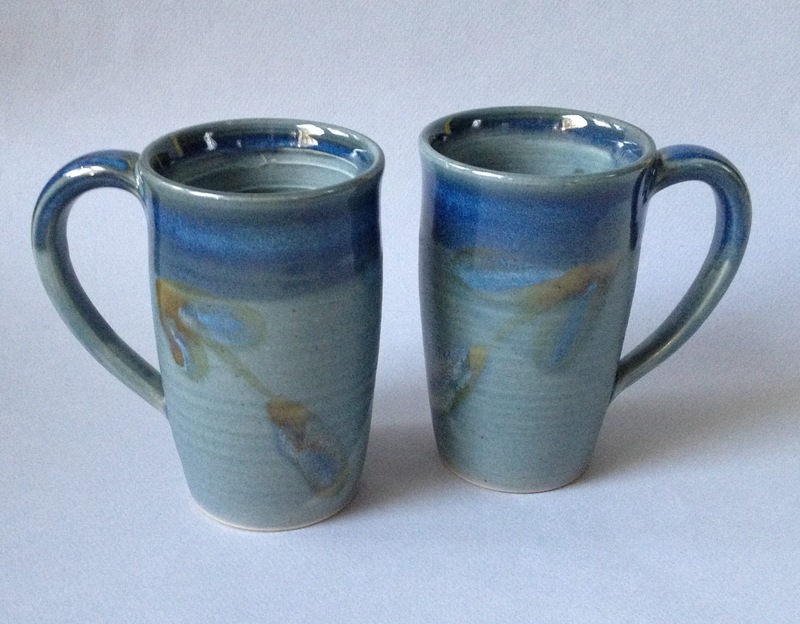 His and Her mugs are sold individually, but make a great set. 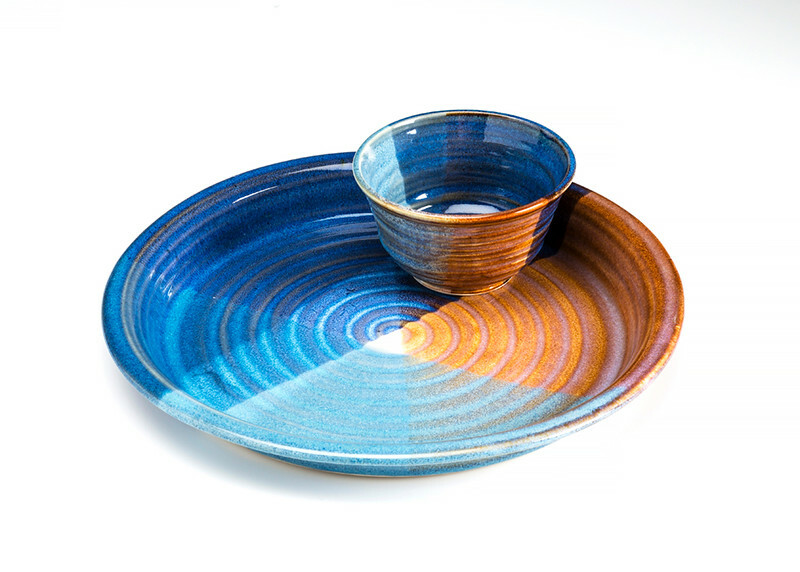 Sets are available in 5 glazes and are for sale at the Dedham Square Artist Guild. Dedham Square Artist Guild gallery represents 22 local artists who create work in photography, paint, glass, mosaic, jewelry, textile, clay and more. Shop locally in Dedham Square, Massachusetts. Wheel thrown tiny bud vases for sale at Custom Art Framing and Gallery 9. Custom Art Framing & Gallery 9 produces high quality framing and represents a select group of talented artists in photography, paint, wood and ceramics. Shop locally in Norwood, Massachusetts. Visiting museums always leads to some sort of inspiration for the work that I make. Using my iphone camera, I click click click and the ideas come home with me. Last weekend I visited the Wadsworth Atheneum Museum in downtown Hartford, Connecticut. It was founded by Daniel Wadsworth in 1842, and opened two years later with just seventy-nine paintings and three sculptures. Today the collection exceeds 50,000 works of art – acquisitions by patrons, directors, and curators continue to collect and support the work of living artists. 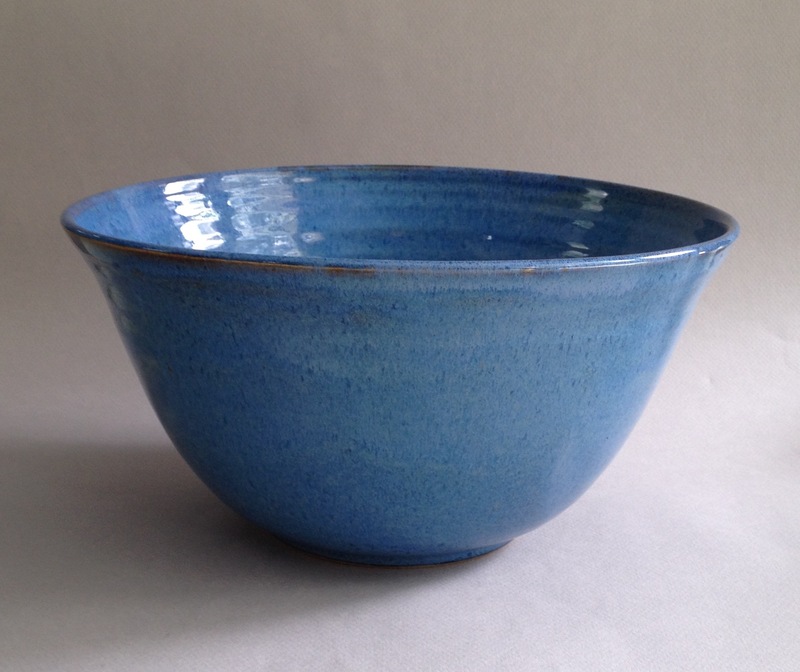 There is an American Decorative Arts collection that embodies the history of material culture in New England and America including Frank Lloyd Wright, Paul Revere and a bowl by Viktor Schreckengost/Cowan Pottery Studio. This was my favorite exhibit. It was here that I found a lot of ideas on frames, furniture and decorative surfaces. The Wadsworth Atheneum Contemporary Art collection—features work from 1945 to the present. The Huntington Gallery includes mid-century abstract painting and sculpture by artists including Willem de Kooning and Alexander Calder. New, large-scale gifts and acquisitions include important pieces by Chuck Close and Kara Walker. A permanent video gallery features James Nares’ STREET, a grand tour through the streets of Manhattan. I highly recommend touring the wonderful collections in this Connecticut Museum. Throughout the year, my work can be purchased through the galleries that represent my art. Please support these galleries and the artists who sell their work there. Small businesses support small business owners like myself. My pottery with others at Potters Place. The gallery is open by appointment only. It’s the last sale of the season for me and I’m looking forward to spending the time at Powisset Farm in the barn chatting with friends and seeping in the beauty of this special place. Join me and Susan Brum of Hog Wild Pottery today, Saturday, December 5th from 10-2 at Powisset Farm. We will be in the barn located at 37 Powisset Road in Dover, MA. Our friend, Kathy Zola will be with us to sell her handmade knitware. The farm stand will be filled with seasonal veggies and local favorites. Potters Place Holiday Show and Sale will feature my new work: Family Dinners ~A Traveling Series. My family traveled to Europe this past summer. We took in many sights including art museums, monuments and the natural beauty of many countries. Mealtime discussions were about what we were seeing and doing; and, what we were eating and drinking. We ate and drank what was traditional and local to that region of that country: Gnocchi in Venice, Italy; Tiramisu in Florence, Italy; Moules Frites in Nice, France; and, Jamon Serrano in Barcelona, Spain. Stop in to see my new work this weekend at Potters Place Holiday Show and Sale. The opening reception is open to the public on Friday, November 20th from 5:30pm to 9pm. Hours on Saturday, November 21st are 9am to 8pm. Hours on Sunday, November 22nd are 10am-4pm. Parking and admission are free. Credit cards are accepted. Potters Place is a cooperative studio with 20 clay artisans. It is also a pottery school that offers classes in many levels by experienced instructors. The location is at 127B Old West Street in Walpole, MA – accessible by MBTA. Open studio sales take place twice a year: November and May. On Saturday, October 10th, I will host a pottery trunk show at the Dedham Square Artist Guild from 1pm – 5pm. Please stop in at 553 High Street where I will be selling my Prelude collections in green and dark blue in addition to “the basics” – mugs, bowls, spoon rests and more. Click on over to facebook for event updates. More about my guild: Founded in October 2011, the Dedham Guild is Dedham’s first artist cooperative, owned and operated by its members. It is a cooperative home for member art and an opportunity to connect with the community, while striving to enrich the cultural life of all residents, through classes, workshops, art openings and more. The collection of work at the Guild encompasses a diverse style of art, including painting, photography, pottery, jewelry, monotype, wood, glass, textile and much more. This Saturday, I will be selling my functional handmade pottery alongside Susan Brum of Hog Wild Pottery at the lovely Powisset Farm. 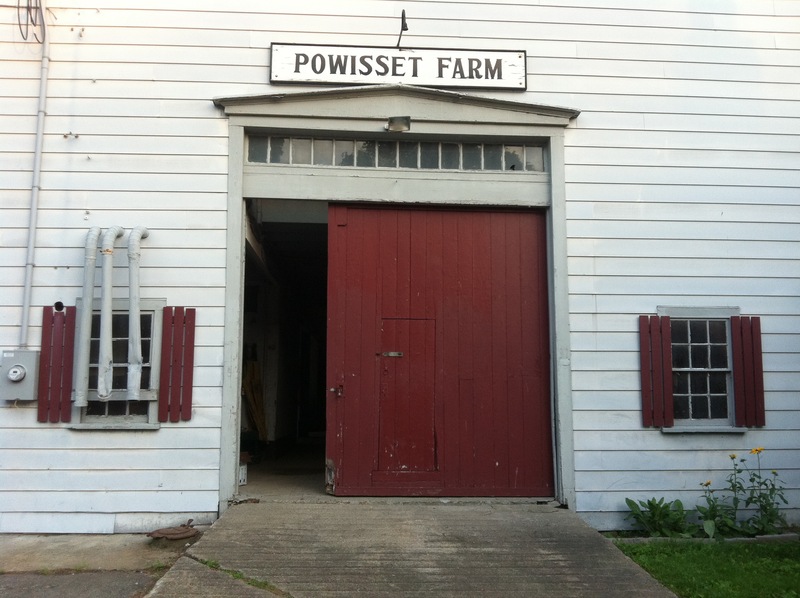 We will be set up in the Powisset Farm barn… you can’t miss it when you turn off at 37 Powisset Road in Dover, MA. The big barn door opens at 10:00 AM and closes at 5:00 PM. In the barn, CSA members will be collecting their vegetable shares; visitors to the farm may purchase local produce in the farm stand. This week there are local apples and the first of the fall choices: acorn squash! The two together will made a delicious meal. The farm stand also includes local honey, breads, cheese, welsh cakes, and hand towels by Lucy Two Shoes – just to name a few. There is a freezer filled with pork, chicken and meats all locally sourced. Crescent Ridge milk and ice cream plus local farm eggs are welcome additions. The farm to table approach to living is simple and easy when you have a farm like Powisset where the farmers are friendly, the food is local and varied by season, and the community is cherished. 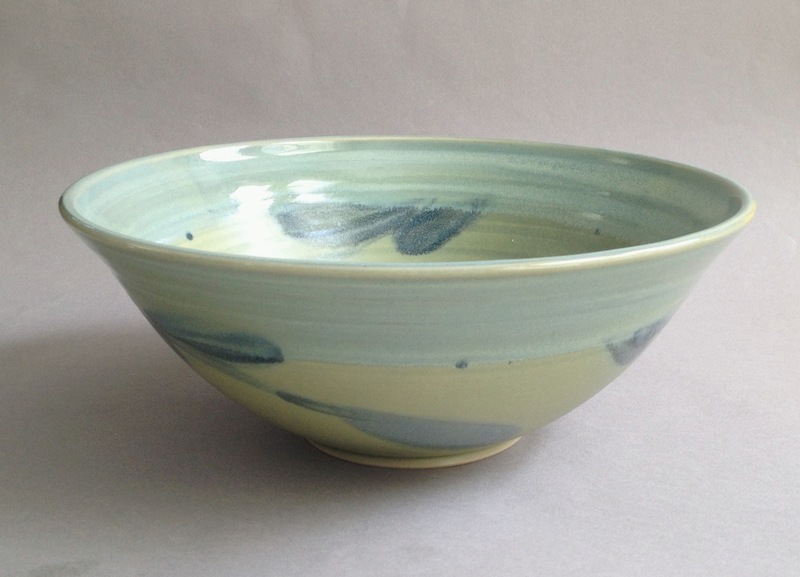 Pottery is the handmade “ingredient” that holds your food and makes your experience complete. One of a kind, user friendly, created within 5 miles of the food that will go on it and in it: that’s farm to table. It is always a great day when we sell pottery at the farm! See you Saturday!